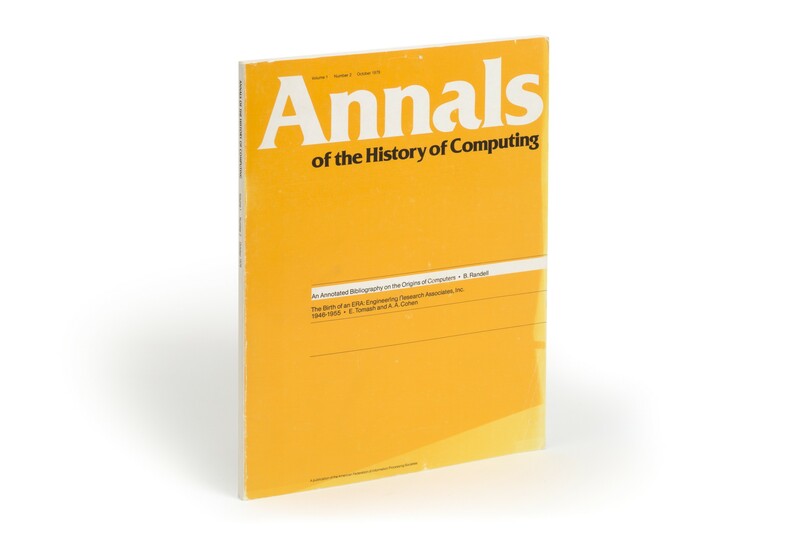 (28 cm), original issue of Annals of the History of Computing, volume 1 (October 1979). Publisher’s printed wrappers. 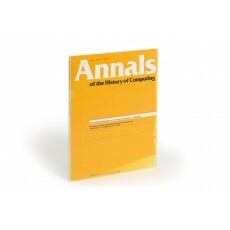 - “The bibliography [pp.81-208] contains nearly 750 annotated and indexed citations to papers, books, and other items relating to the origins of the modern electronic computer. The topics covered range from early digital calculating devices and mechanical automata to the first stored program computers. New entries were added up to June, 1979” (author’s abstract). 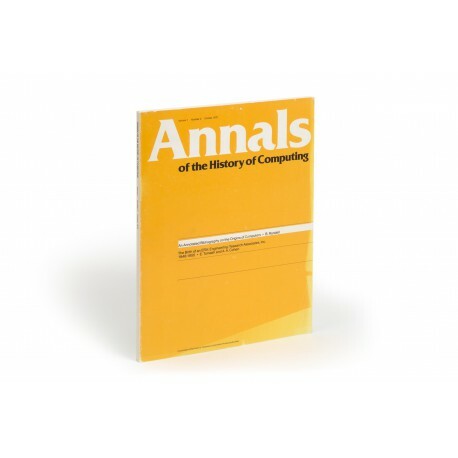 “This was the first complete bibliography on the subject of computing’s history to be published” (James W. Cortada, A Bibliographic guide to the history of computing, New York 1990, p.13). ¶ Upper wrapper strongly light-stained; otherwise a fine, unmarked copy.